· It includes the composting plant supplied by Kollvik Recycling SL to treat waste and generate compost. 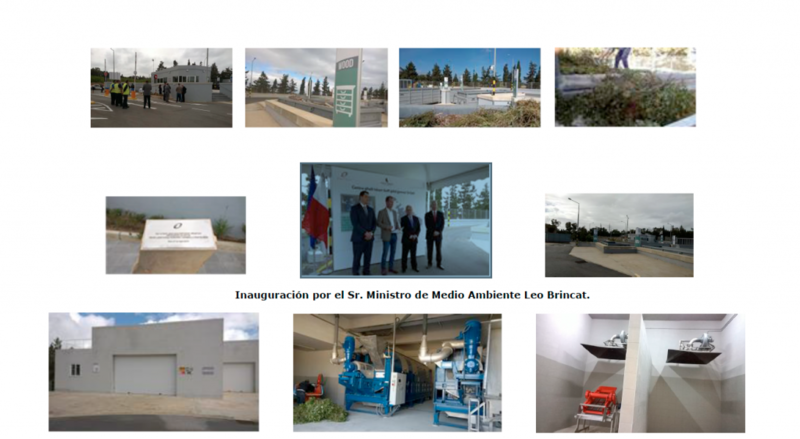 · The event took place on the last 27th April, with the presence of the Minister for Environment of Malta, Mr. Leo Brincat. 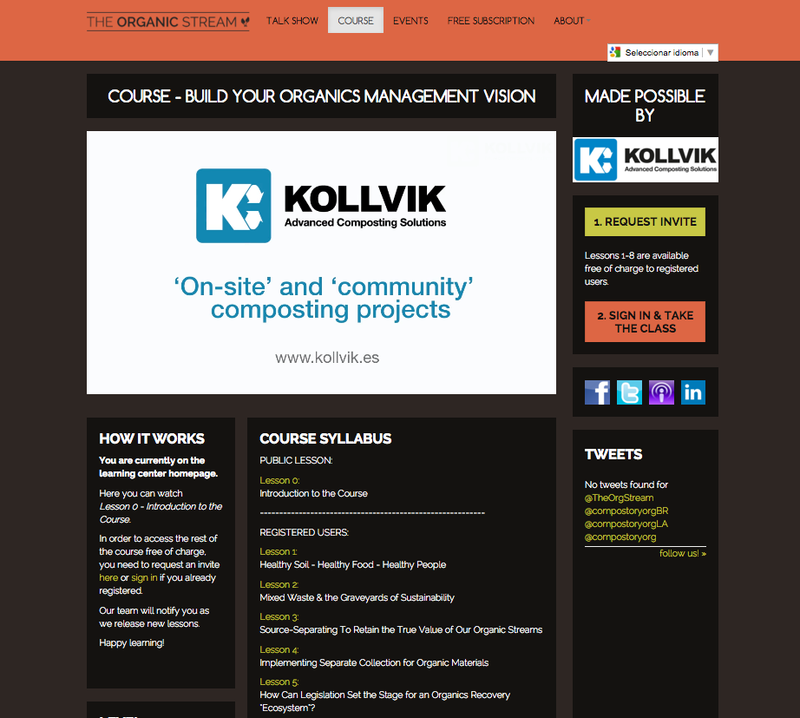 Online platform The Organic Stream offers this course about organic wastes management. 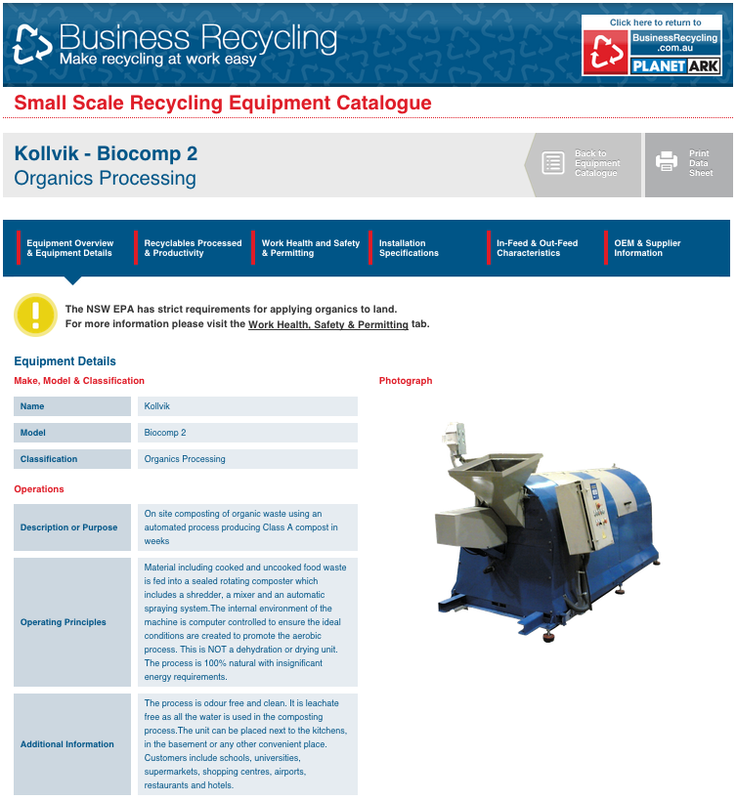 The Australian catalogue “Business Recycling” includes on its section of organic edibles Kollvik’s Biocomp and Multicomp equipment. 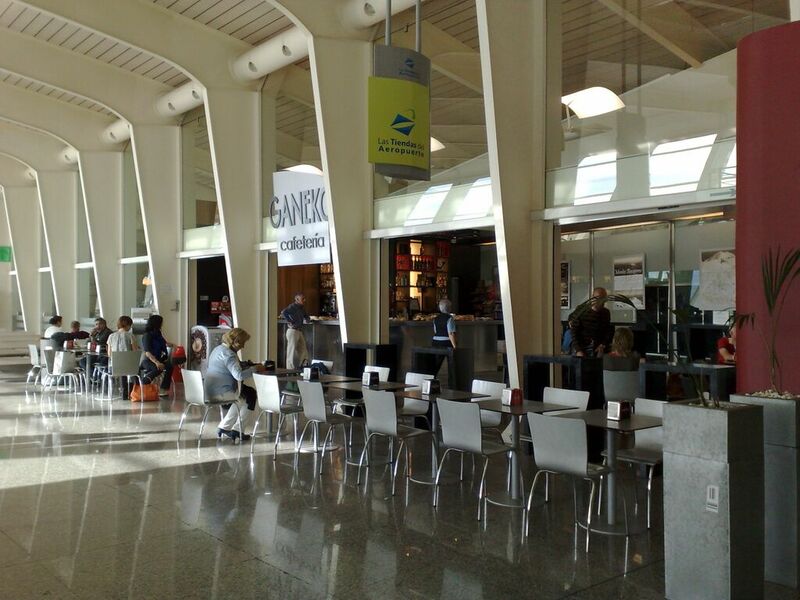 From all the equipment enlisted, only Kollvik complies with the current legislation. 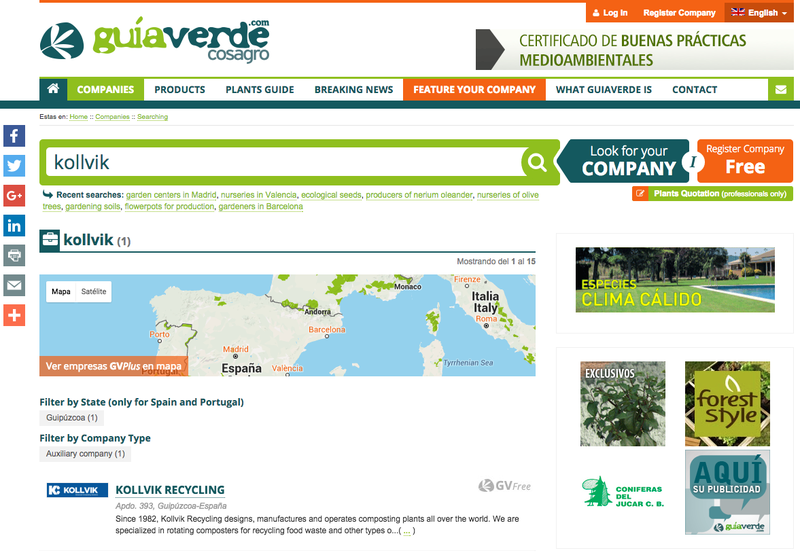 Kollvik, among the outstanding companies by “Environmental Xprt” The catalogue of global environmental companies “Environmental Xprt” highlights Kollvik on its business directory. 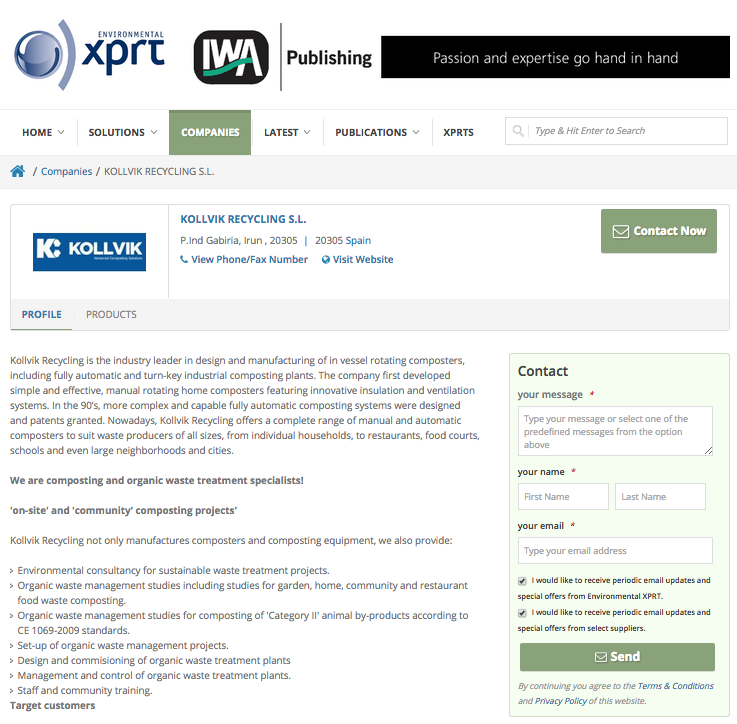 The catalogue of global environmental companies “Environmental Xprt” highlights Kollvik on its business directory. 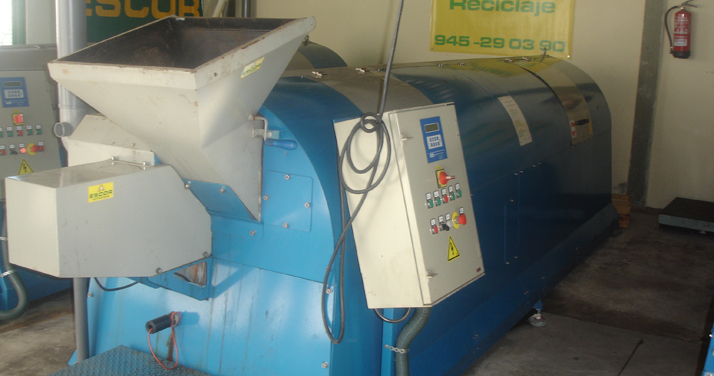 Tortugas Open Mall has become a reference within the shopping malls industry in Latin America as it has been the first one to treat organic waste at source by using a Kollvik Biocomp 1545. 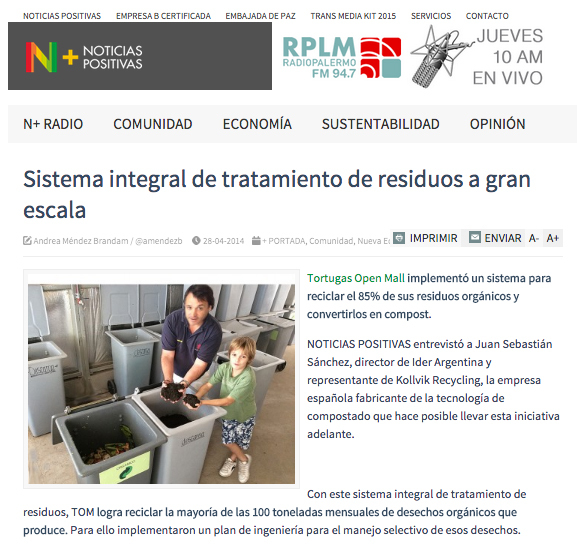 Juan Sebastián Sánchez, Director of IdeR Argentina and Kollvik representative explains it on his interview at “Noticias Positivas”. 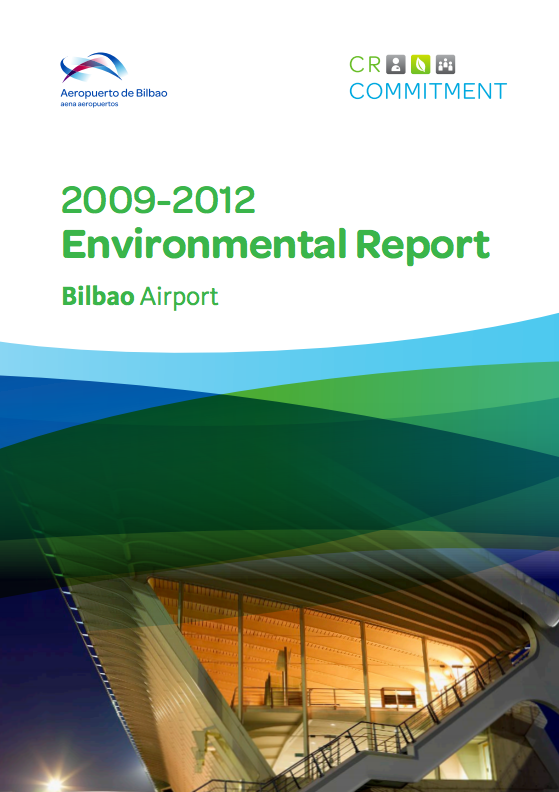 Bilbao Airport, managed by Aena, provides a Kollvik composting plant for the utilization of organic waste susceptible of being composted and recycled as compost in gardens and green areas of the airport.